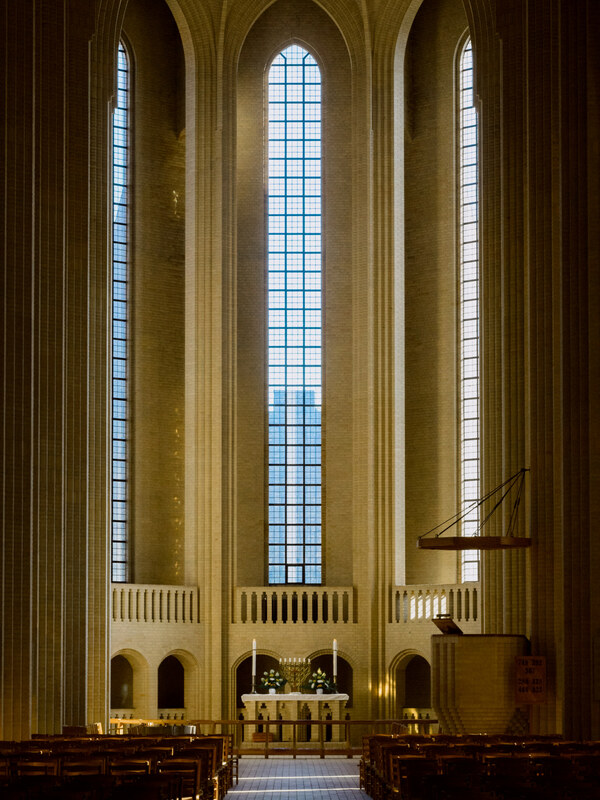 From inside one of the coolest looking churches in Copenhagen. Grundtvig’s Church in Bispebjerg. If your into architecture, I highly recommend it a visit. The alter by Bo47 is licensed under a Creative Commons Attribution-NonCommercial-NoDerivatives 4.0 International License.